We are the Mt. Lebanon Tile Roof experts. Whether you’re looking for a new roof, to replace an existing roof, or are in need or repair or maintenance, you can rely on our knowledge and professionalism. If you’re looking for a new tile roof to add beauty and elegance to your prime investment, look no further! 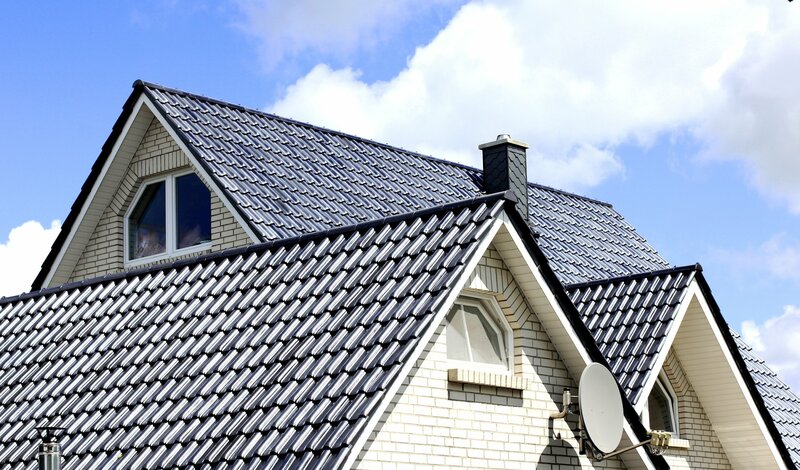 We’ve been in business for over 100 years and Tile Roof Repair is our areas of expertise. 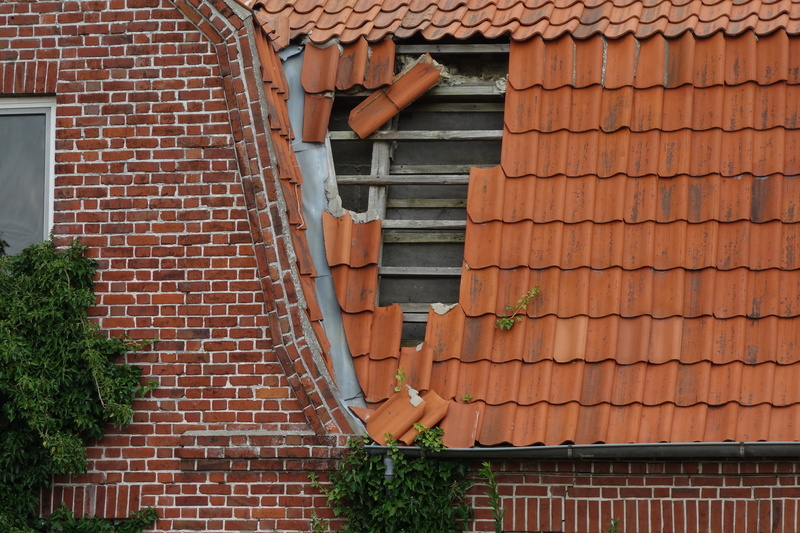 Your home is one of your most important investments – protecting it from damange is a must. Tile tends to be a timeless roofing material choice for many homeowners in Mt Lebanon and we’re the trusted roofing company in the area when it comes to installing a new tile roof on your home. Contact us today for a free consultation. Repairing your slate roof is not an easy job to take up yourself. Even walking on a slate roof can damage the tiles if you’re not careful. We’re experts in slate roof repair and manage roofing repairs every day. Contact us today for a free consultation. 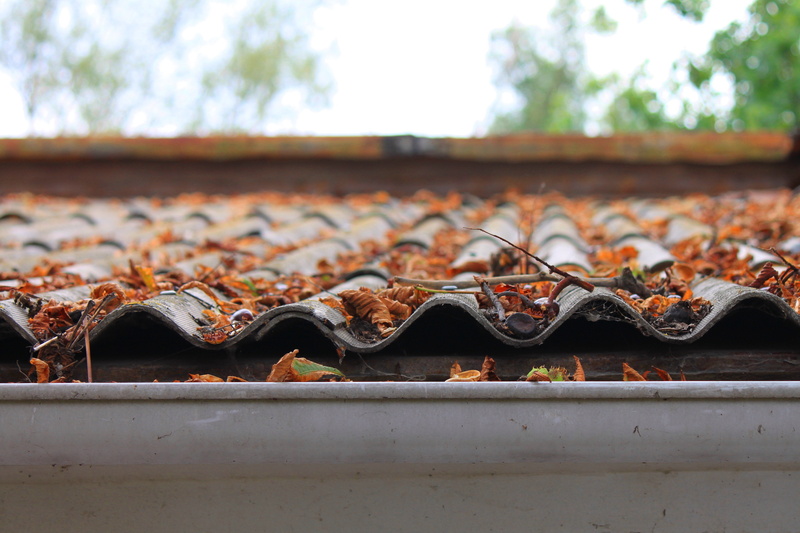 Repairing your tile roof doesn’t have to be a chore you undertake. We’re experts in roof maintenance and upkeep. See why your neighbors trust us with their most important asset and contact us today for a free consultation! See why we are the Mt. Lebanon Roofing experts. Use the form below to schedule a no-obligation consulation and free estimate.